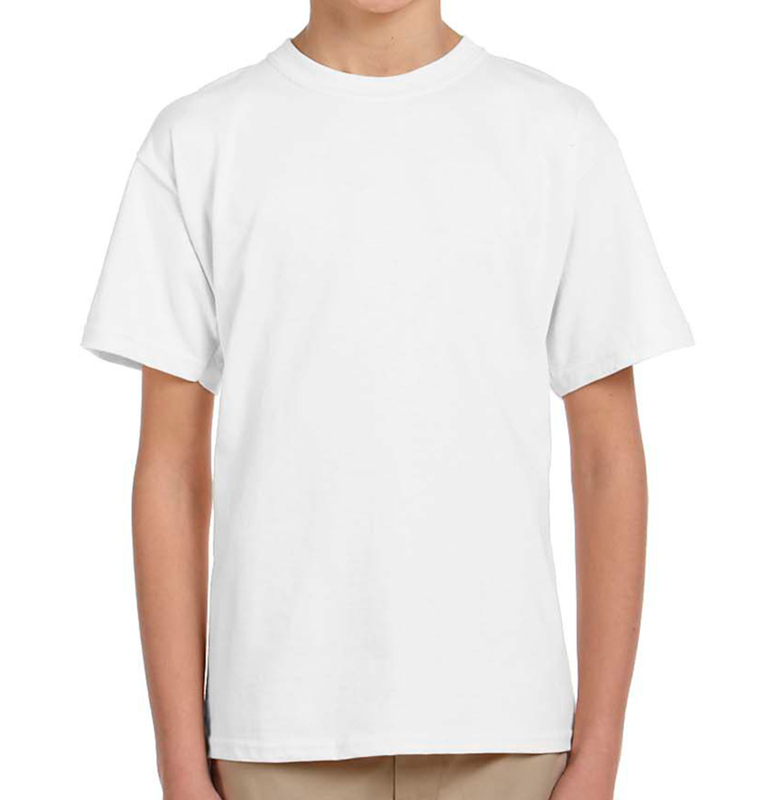 Personalized T-Shirts Kids Will Love. Free Shipping & Design. Custom Print Kid’s Hoodies, Sweatshirts, Polos & More! 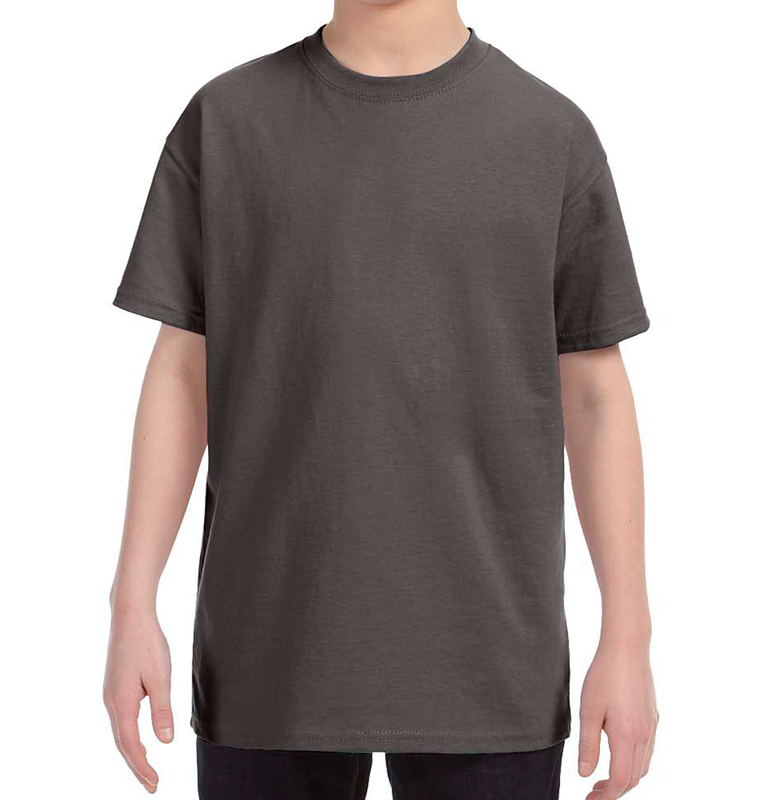 Our quick- and easy-to-use templates make designing your custom kids' t-shirts a breeze. 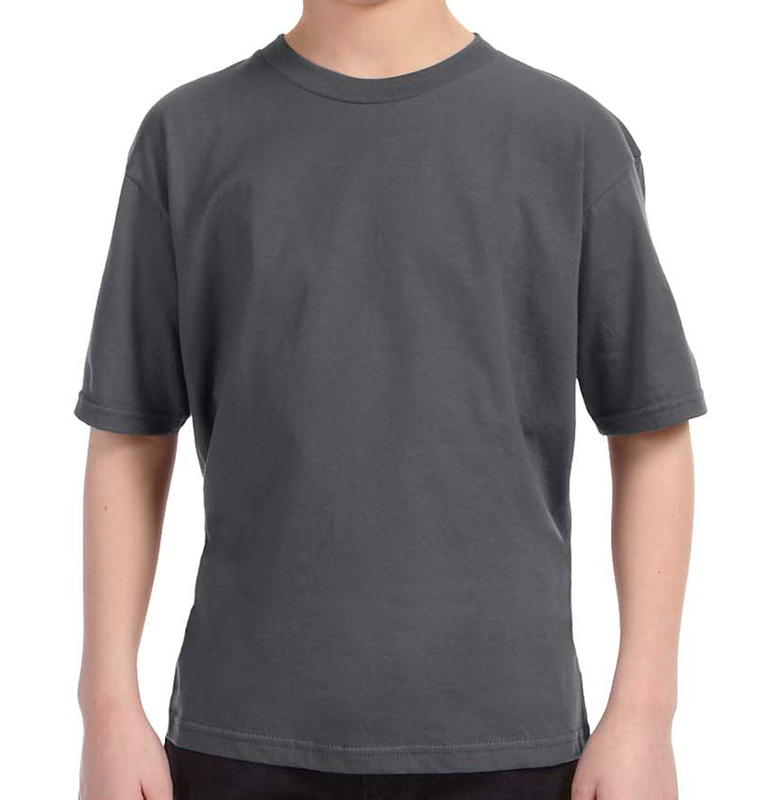 Whether you’re looking to create customized kids shirts for class field trips, school spirit days, or even birthday parties, we offer options for everyone from infants and toddlers, to tweens and teens. 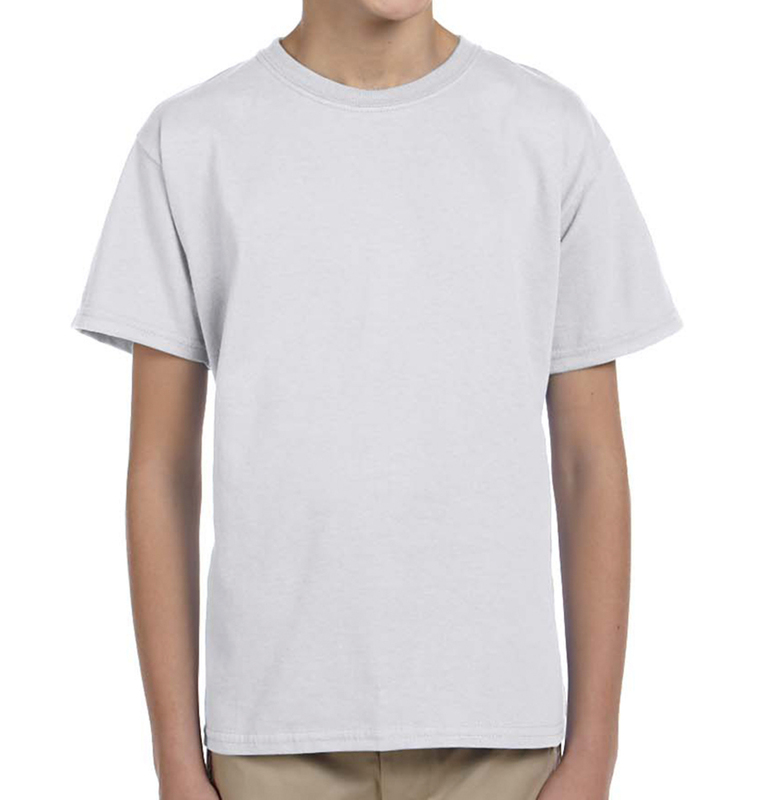 T-shirts, long sleeves, jerseys, and even school uniforms – we have whatever you’re looking for. Use our comprehensive, user-friendly Design Studio to create a logo kids will love to wear, or upload your own design right to our website. If you need some inspiration, have a look through a few of the thousands of customizable templates and fonts in our graphic library, too! We understand the personal importance of your design, and we’ll do everything in our power to ensure that your final product is exactly what you were dreaming of. Our team of top-tier designers and graphic artists comprises some of the best talent in the country, and before any job goes to print, they review each and every design to see what works and what doesn’t. They edit image quality and make small adjustments they feel are necessary, all while maintaining your design integrity. After the design has gone through their careful handling, it is sent back to you for final review and approval – all prior to production. If you’re not satisfied, neither are we! Speaking of “satisfied,” we’re more than just a custom apparel company. Working with us means you’re working with a company who understands the value of customer satisfaction and the customer experience. From start to finish, we’re here to make sure your experience with us is a good one. Every customer receives an email order confirmation, along with a guaranteed delivery date and a UPS tracking number. And if you need your t-shirts faster than our already-lightning-fast turnaround times, no problem! Rush deliveries are our specialty, and we’re willing to accommodate most deadlines – we’ll do whatever we can to make it happen! Have any questions or concerns? Contact one of our wonderful customer service representatives or project specialists right now: 1-800-620-1233. AGAIN, Rushordetees,com came through for me! I had a hard time finding a company that could get my order done for me on time and the way that I wanted it to look. So easy and the whole club loved the custom tees. We ordered t-shirts for our 4-H club from Rush Order Tees. I was so impressed with the quality of the shirts and the company’s service.